Grand Prix accommodation with a difference. 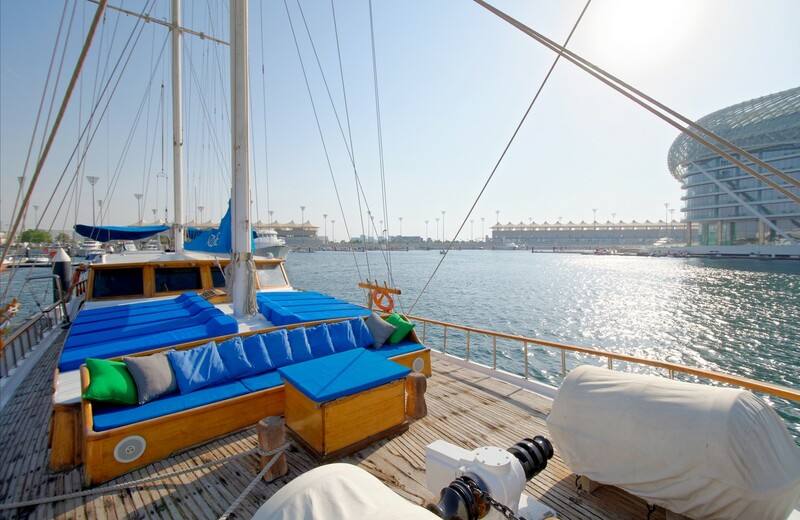 Upgrade your Grand Prix experience with Beds on Board. 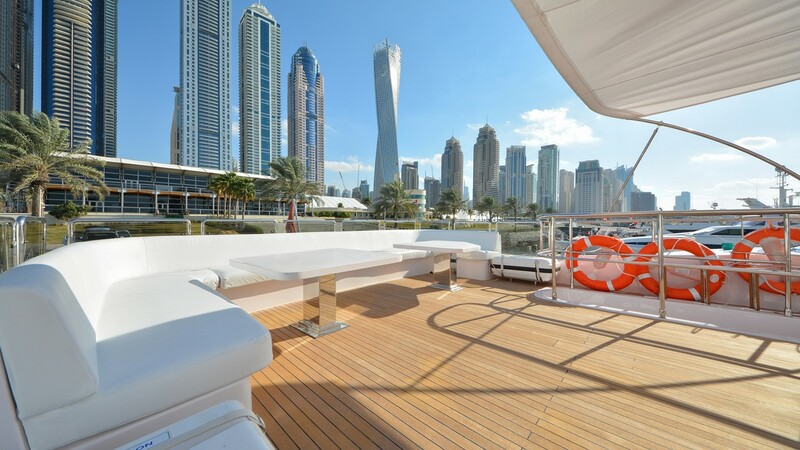 Instead of looking for the same old, often expensive hotels near Grand Prix circuits, rent a boat and enjoy a unique place to stay. Search for your favourite Formula 1 circuit and book the best Grand Prix accommodation today. If you’re planning on heading to a Grand Prix, make your trip even more special. 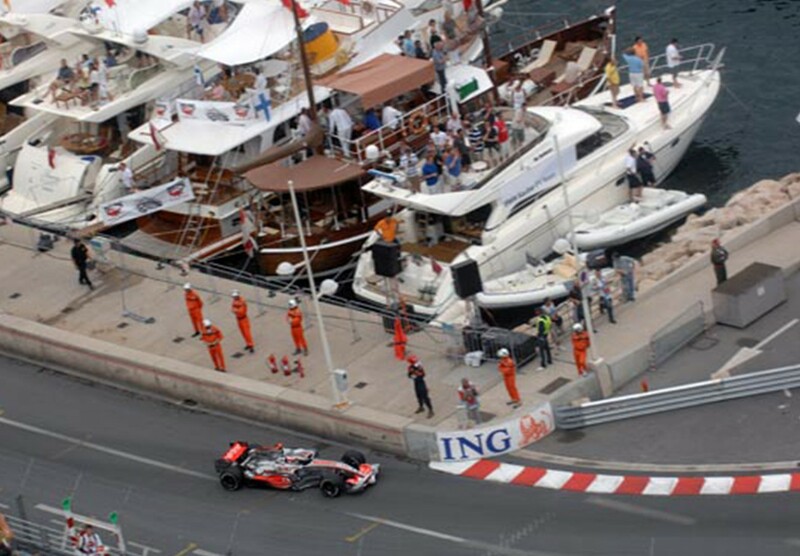 Imagine watching the Monaco Grand Prix from the deck of a motor cruiser, moored right next to the legendary track. Or being able to witness the race at the thrilling Melbourne circuit and then going back to savour it all on a yacht moored in the harbour. Experience the atmosphere and thrills of Formula 1 first hand. Book your grand Prix accommodation today. 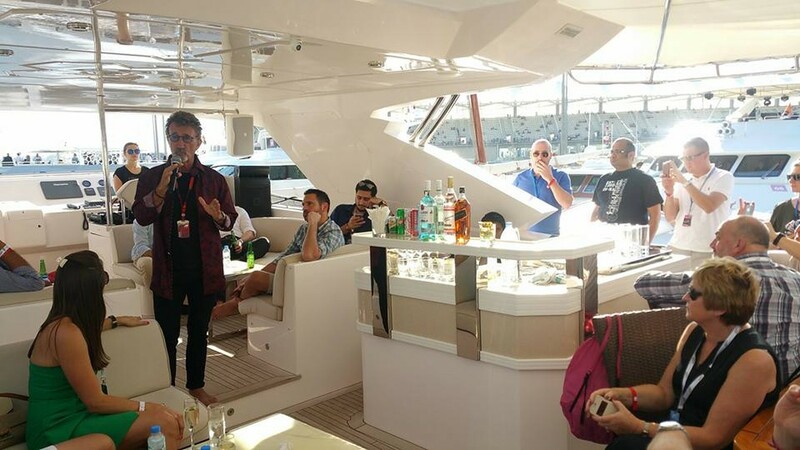 Live the millionaire lifestyle and enjoy the glitz and glamour of your favourite Formula 1 events. 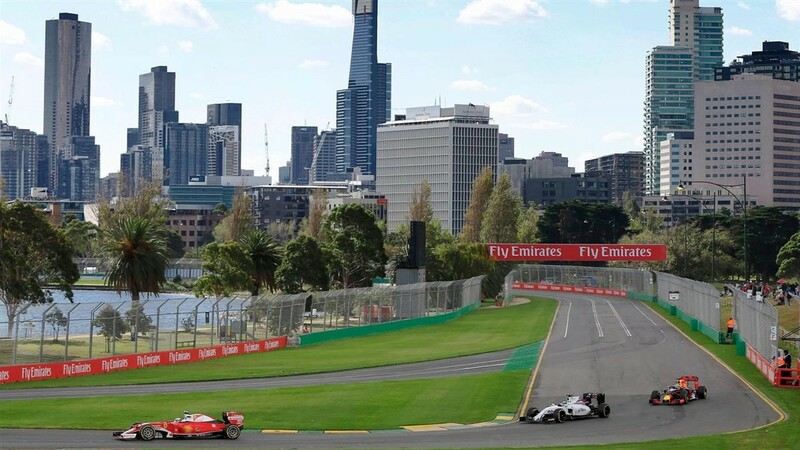 Will you be in Melbourne to witness the exhilarating speeds of the first race of the year, The Australian Grand Prix? The festivities take place at Albert Park, one of the series most unique racetracks. The track is sandwiched between Melbourne's hopping central business district (CBD) and the iconic beaches of St Kilda. Watch windsurfers in St Kilda at lunch and an hour later be asking Lewis Hamilton for an autograph. The Santander 2018 Spanish Grand Prix is held at the Circuit de Catalunya. Barcelona is a delightful and seductive city, and with the circuit nearby you’ll be able to combine high octane racing with colourful markets, an endless selection of cafes, bars and restaurants and of course city beaches. Once again, expect a carnival atmosphere in the grandstands, combined with wonderful weather and sun. This event is set to be a memorable European opening race! An event that needs little introduction! The Monaco Grand Prix is one the most glamorous and prestigious sporting events in the world. 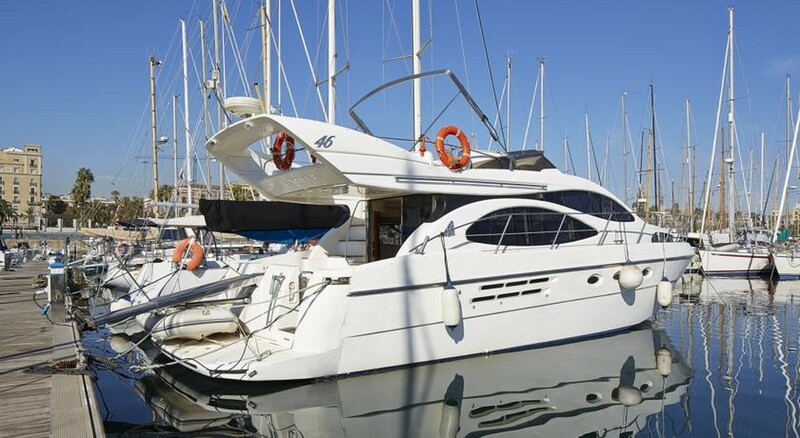 The perfect accompaniment to staying on a boat, and in this case you will struggle to find accommodation closer to the action! Located in the South of France, the Grand Prix marks its return after a 10 year stint off the F1 calendar. The circuit is 45km from Marseille in one of the French wine-making areas, the ideal place to relax and enjoy the joie-de-vivre of the country. With many boats to stay on in Marseille you'll also find a warm welcome, not only from the climate but in the shops, restaurants and attractions. Worth noting that not far away you'll find Cassis, named one of the most beautiful places on Earth! The Abu Dhabi Grand Prix takes place at the stunning Yas Marina Circuit where the combination of amazing circuit facilities and guaranteed sunshine make it an attractive proposition. A unique fusion of modern state of the art facilities alongside the origins and culture of old Arabia and its traditions means visitors can enjoy the best of both worlds. 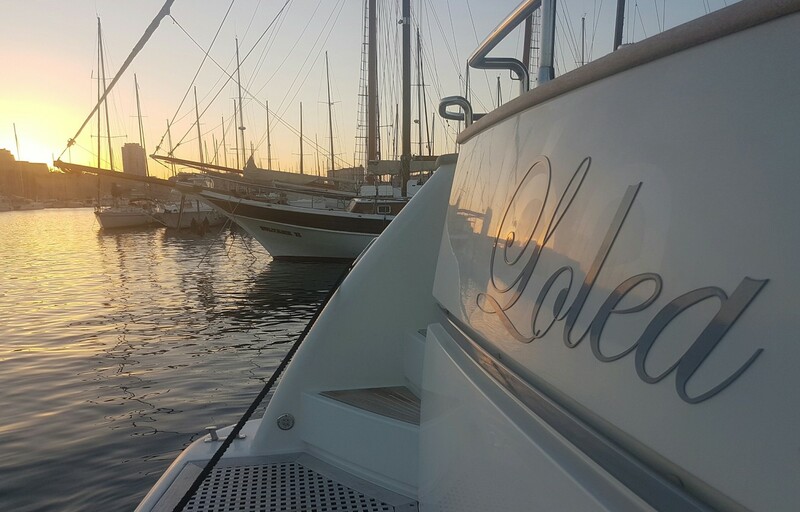 This is also mirrored with our grand prix accommodation where you can experience stays on a traditional Turkish gulet to a luxury superyacht.